Here’s a list some insanely cute to remarkable useful desk organizing ideas. 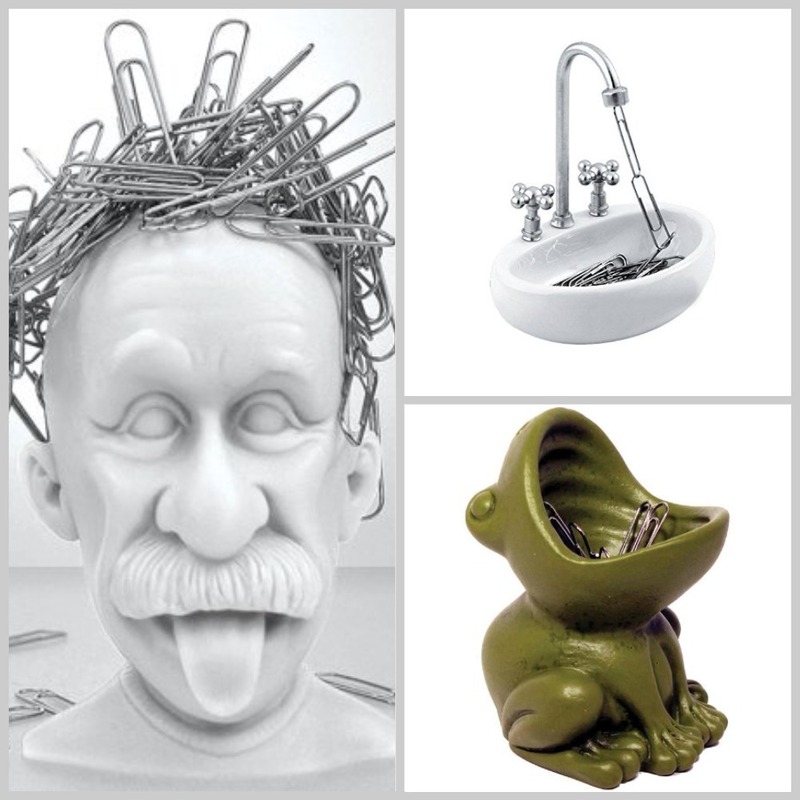 Transform your work space. Fed up of unruly, entangled wires? 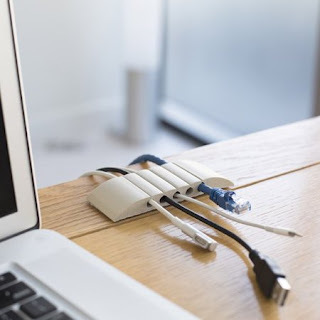 This cord organizer will help solve the cord mess and get your desk organized instantly. 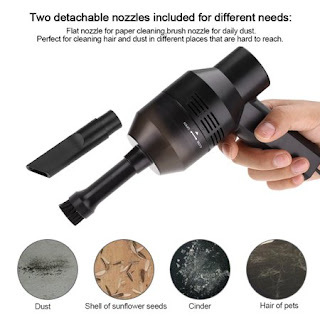 This little vacuum cleaner is real handy. From dust on your keyboard to the something fallen on your desk, this little gadget will clean it all. Best part, it’s easily charged by USB cable. 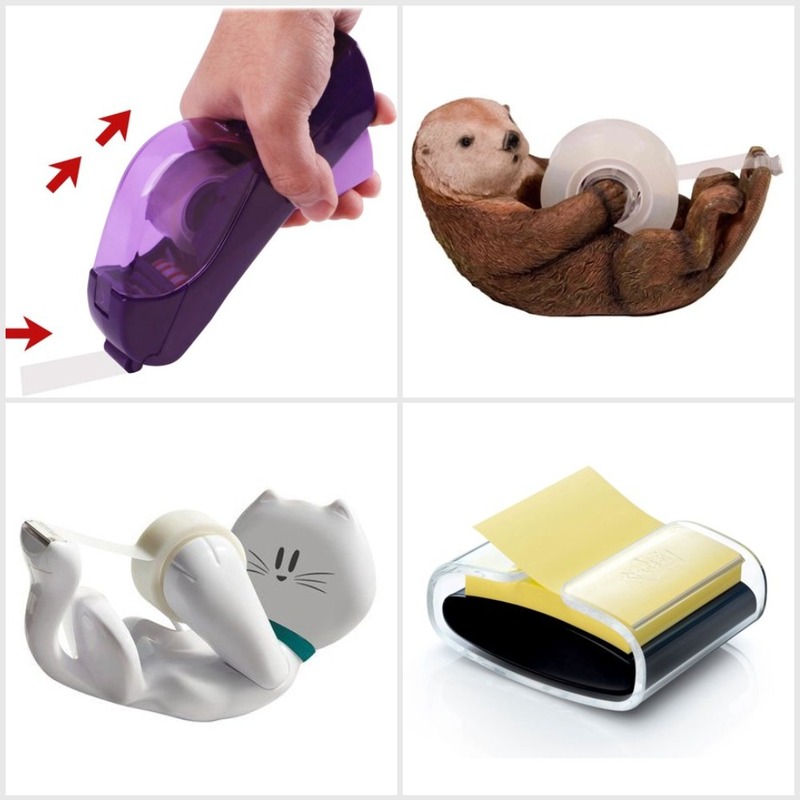 Tape dispensers – one of the most useful of office accessories. Buy now if you don’t already have it. Put an end to looking for post-it notes. 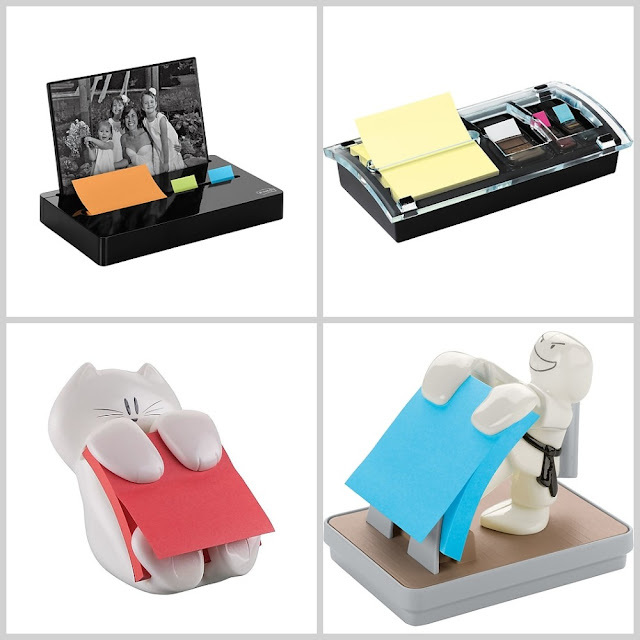 The post-it note dispenser will ensure you have them within your reach every time you need them. Keep your paper clips handy and keep it good looking too.